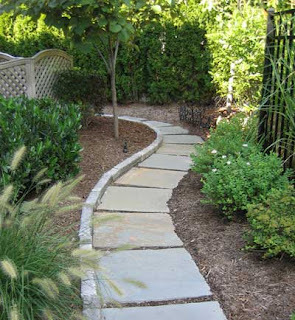 2' x 2' natural flagstones set on a stone dust base for a natural looking stone path. Very nice look. Flagstones come in many different sizes to fit your needs. 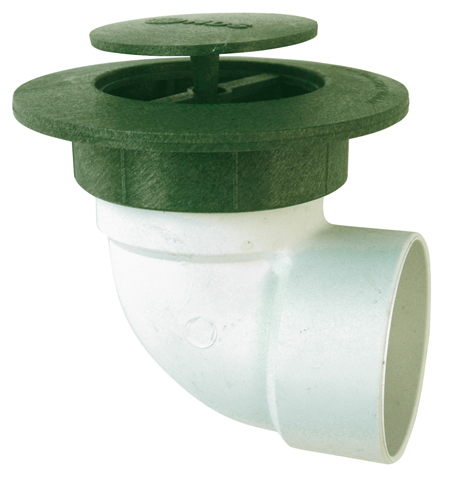 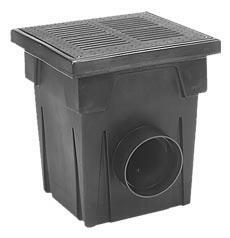 Have a drainage problem in your yard? 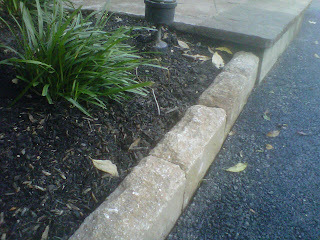 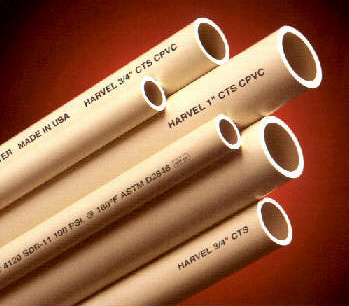 We install drains, downspout pipes to run water away from your home, french drains, and grading. 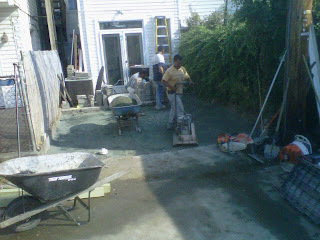 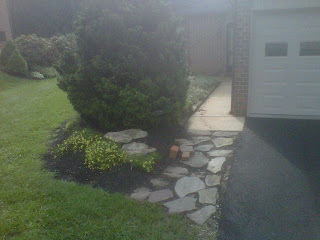 We do these jobs alone or with your hardscape job. Before After pictures. 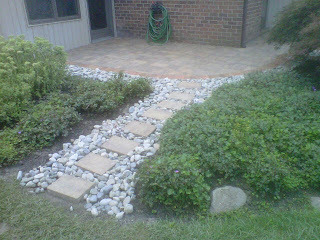 Cambridge Sherwood Ledgestone pavers with clay brick border and riverjacks decorative gravel for drainage. Avignon edger's made by Techo Bloc. 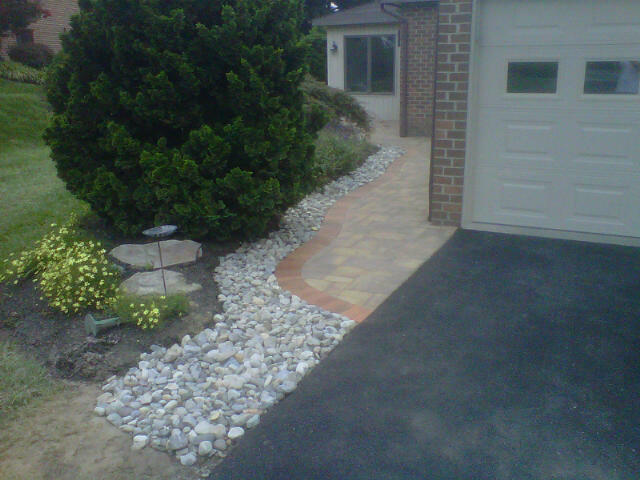 Great for along beds, walks, patios, driveways, etc. 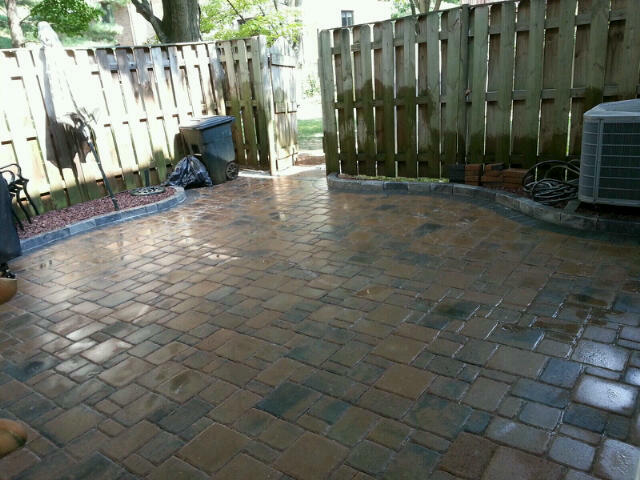 This is the Harvest Gold color. Available in LOTS of colors. 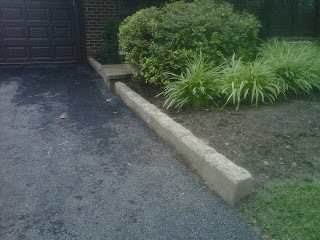 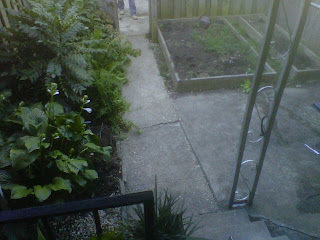 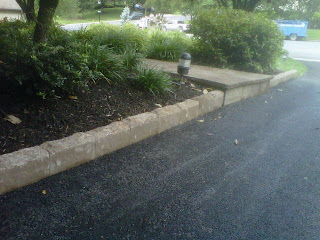 Removed existing concrete/landscape. 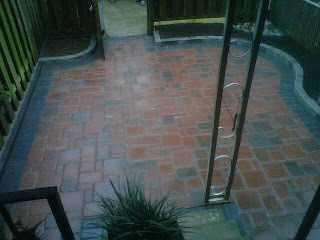 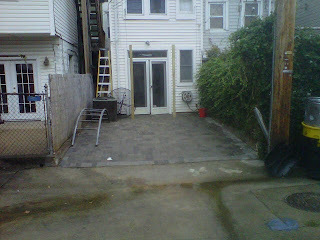 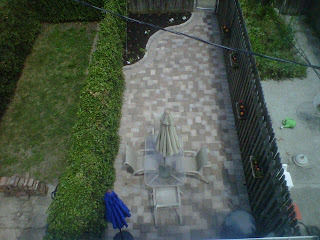 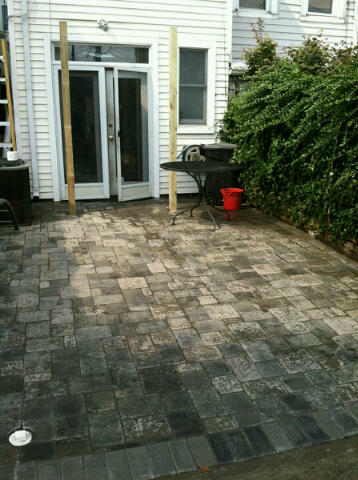 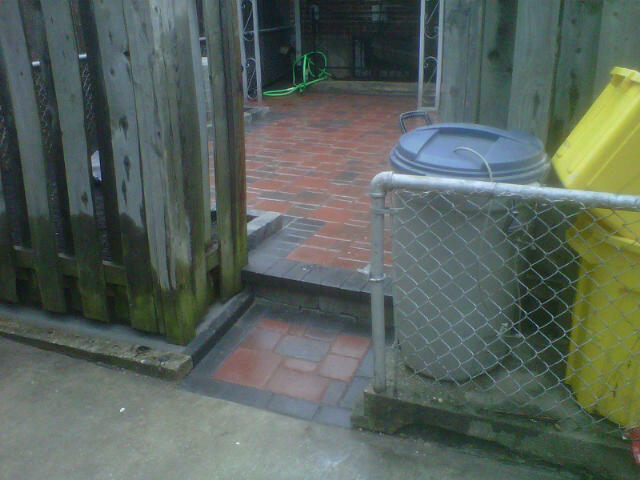 Installed Appian natural finish random red charcoal blend pavers with 4x8 charcoal border. Grey blend chapel paver edgers for beds. CLEAN! Before/After photos. 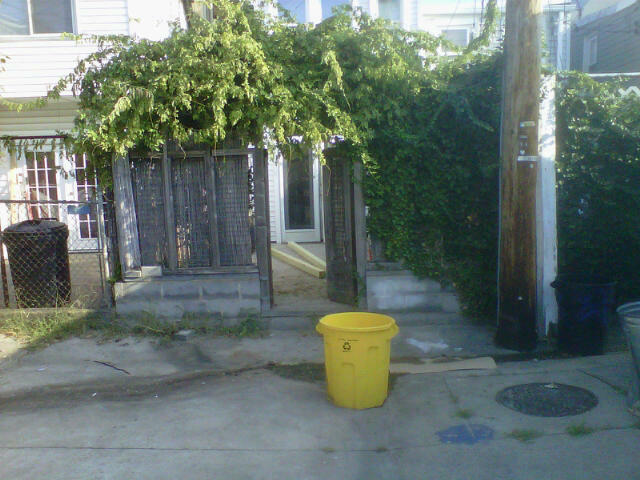 This Federal Hill backyard was a over grown mess with ugly concrete. 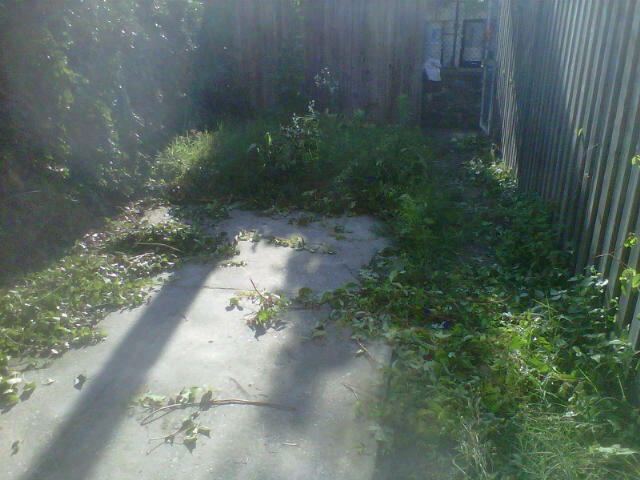 We removed everything existing and started over. 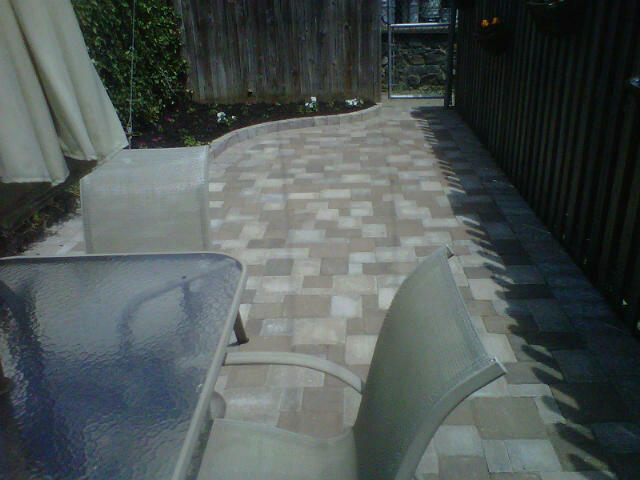 These pavers are tumbled and non tumbled all mixed together with a stone like border and edgers for bed. Hot look!